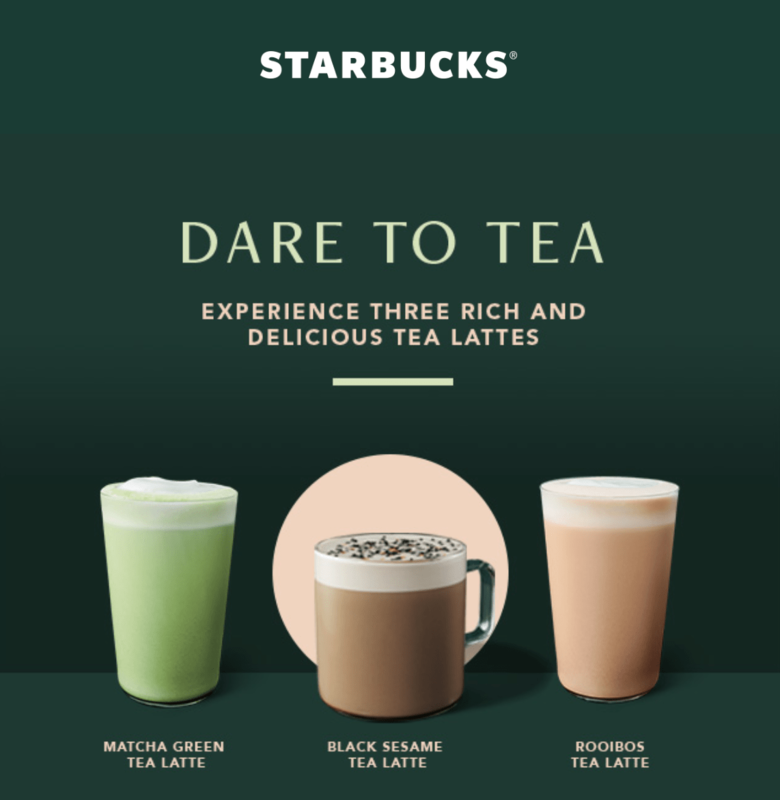 Starbucks Canada is introducing NEW Black Sesame Tea Latte. Discover a new and daring tea latte handcrafted with the taste of black sesame. 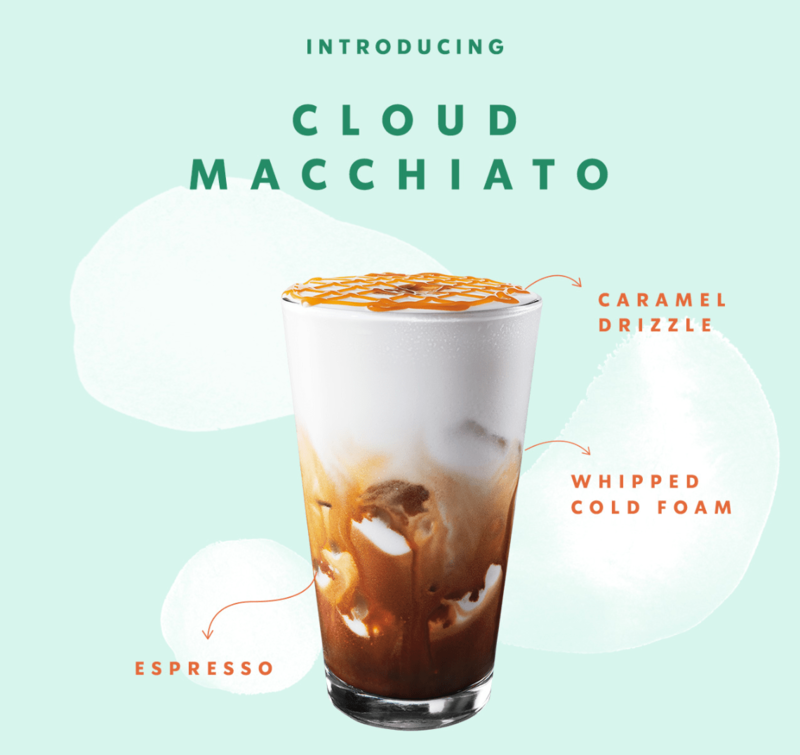 Starbucks is also introducing Cloud Macchiato. Experience macchiato with the new fluffy and light cold foam. Try it iced or hot. Choose from Iced Caramel Cloud Macchiato or Iced Cinnamon Cloud Macchiato.